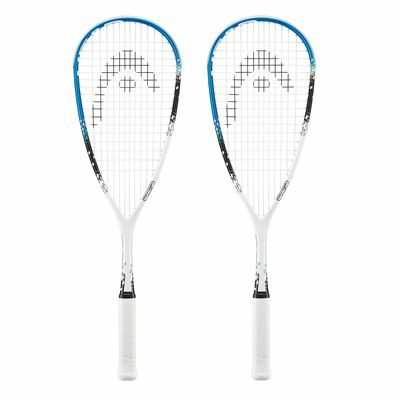 The Head Microgel Power Ignition squash racket double pack includes two premium quality rackets that are strung with the Synthetic Gut string for excellent power and control. 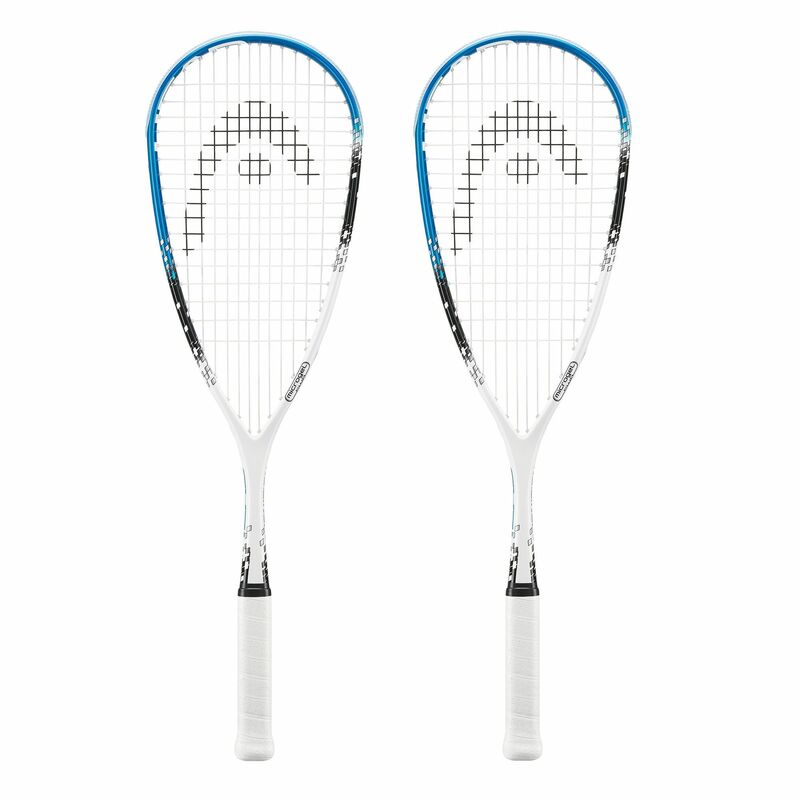 The rackets have a head size of 76.7in2 (495cm2) and incorporate the Head MicroGel Power technology ensuring a rock solid feel and even more power. The new special coated microgel molecules form an interconnected polygon cluster ensuring much higher density for extra pop on every shot. The Power Ignition rackets weigh 150g (5.29oz) and offer a 12 x 17 string pattern. for submitting product review about Head Microgel Power Ignition Squash Racket Double Pack.